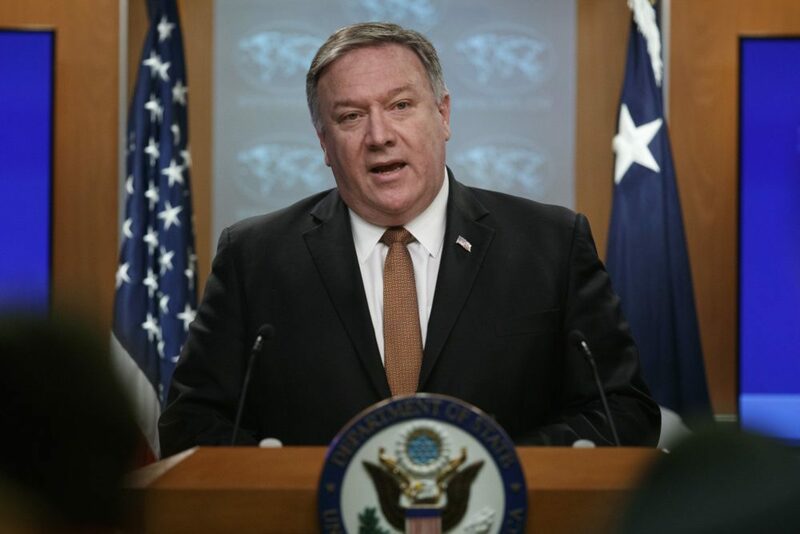 U.S. Secretary of State, Mike Pompeo announced on Friday that the United States will place restrictions on visas of International Criminal Court (ICC) employees investigating alleged crimes of U.S. or allied troops in Afghanistan, the Washington Post reported. In his statement, he also mentioned Israel, which is a staunch U.S. ally that has also refused to sign on to the ICC. A number of U.S. and Israeli officials have been charged or threatened to be charged with war crimes in the ICC for their involvement in attacks against civilians. Just weeks after September 11, 2001 attacks, on October 7, 2001, U.S. and allied troops invaded Afghanistan, under the code name ‘Operation Enduring Freedom’, this U.S. led war continues today, 18 years later. It is important to note, in 2018 the Palestinian Authority Foreign Minister Riyad al-Malki, appealed to the ICC prosecutor, to conduct an investigation into Israel’s continued crimes in the occupied Palestinian territories. WATCH Secretary of State Mike Pompeo’s speech below. WATCH Press TV coverage and discussion on the State Department announcement below.